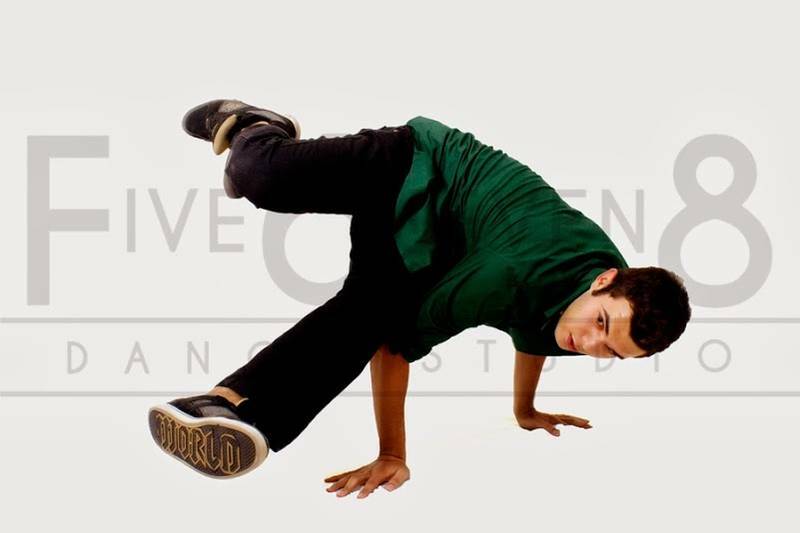 Five6seven8 Dance Studio based in Randburg, Johannesburg, offers multiple genres of dance classes for all ages and levels. Whether you are 3 or 83 years old, an aspiring dancer or have years of experience, there is no reason not to put on those dancing shoes. We strive to motivate and enable dancers to explore different avenues through dance, may it be for recreational or competitive purposes. Dancing brings joy, strength and focus to the body, mind and soul. 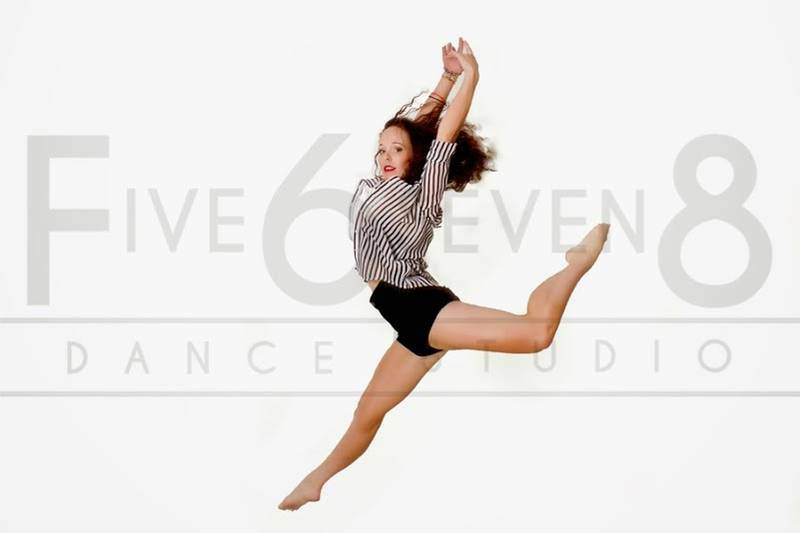 Five6seven8 is more than a dance studio... it’s home... it's family. We aim to create a fun and safe environment for dancers to build on their dance education; we also offer a supportive space for our instructors to pursue their own dance careers. We are for the dancer in you. 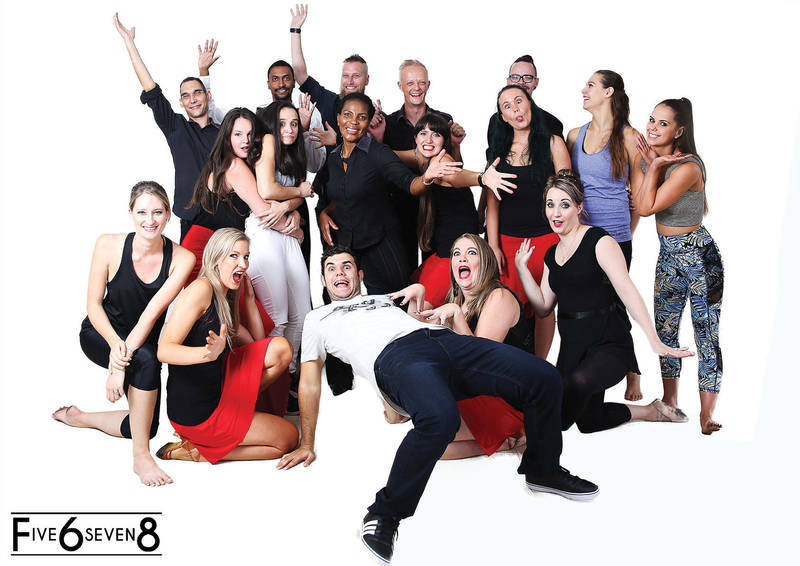 Five6seven8 Dance Studio was founded in 2011 by Alissa Steyl & Kraig van Rooyen, while starting off as independent instructors. 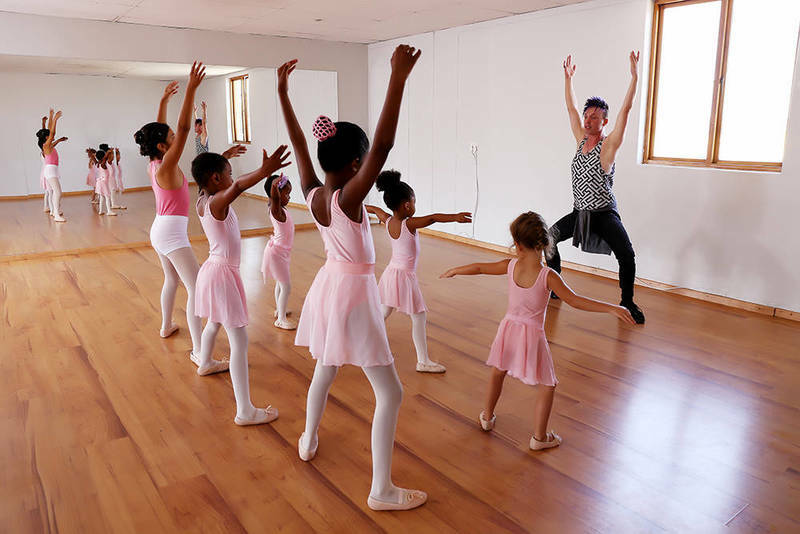 In 2013 their dream came true when they opened their Randburg branch in Fontainebleau Village on the corner of Rabie Street & Fourthlane S. We wanted a space dancers of all ages could call a home away from home. 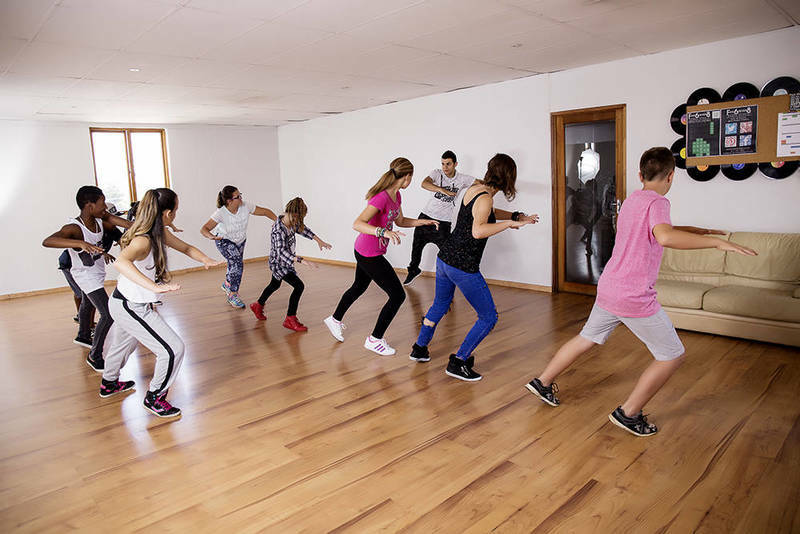 We want To be THE dance studio of Johannesburg, THE place to learn how to dance. Now our passion is extending far beyond our wildest dreams, and opening the doors to all people interested in dancing. The list of classes on offer is extensive and beyond comprehensive including private and group classes for Latin and Ballroom, Wedding Lessons, Sokkie, 2Step, Argentine Tango, Salsa, Hip Hop, Contemporary, Burlesque, Ballet, Modern, Tap, Zumba Fitness, Acro, Nia Technique and Bollywood classes! Whether you are 3 or 80, dancing brings joy, strength and focus to the body, mind and soul. Details of these costs Classes can be paid per term or per month, cost vary between the different age groups. Not sure what our dance classes are all about? 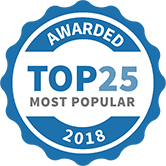 Book your free trial with us and come try it out! 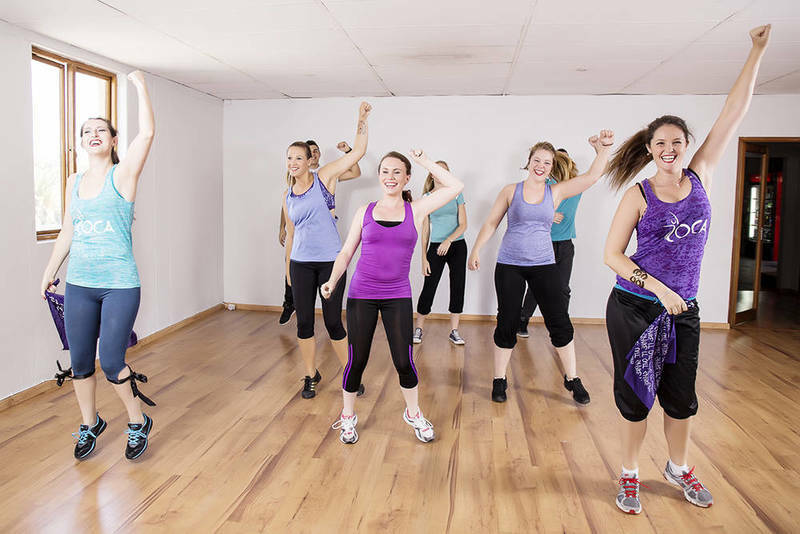 We offer various dance styles for different age groups, from the ages of 3 up to 80, we will have something for you. 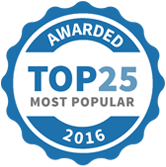 Five6seven8 Dance Studio has been selected as one of our Most Popular Kids Activities!